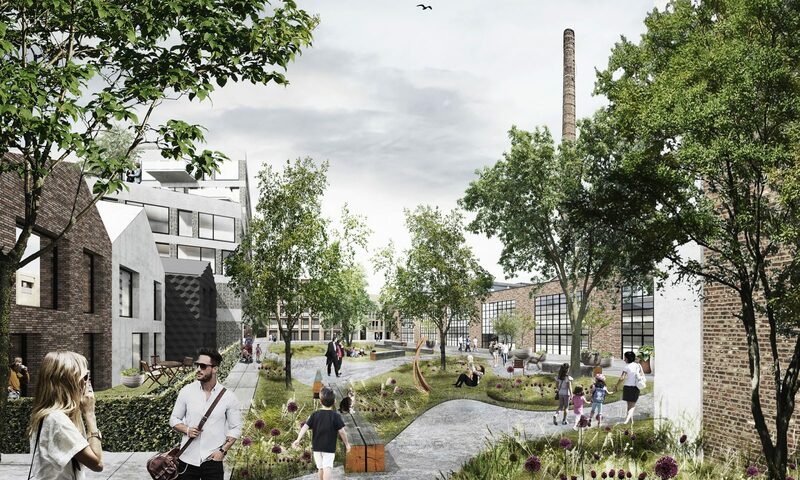 Cobercokwartier comprises a new mixed-used district at the former Coberco dairy plant in Arnhem. 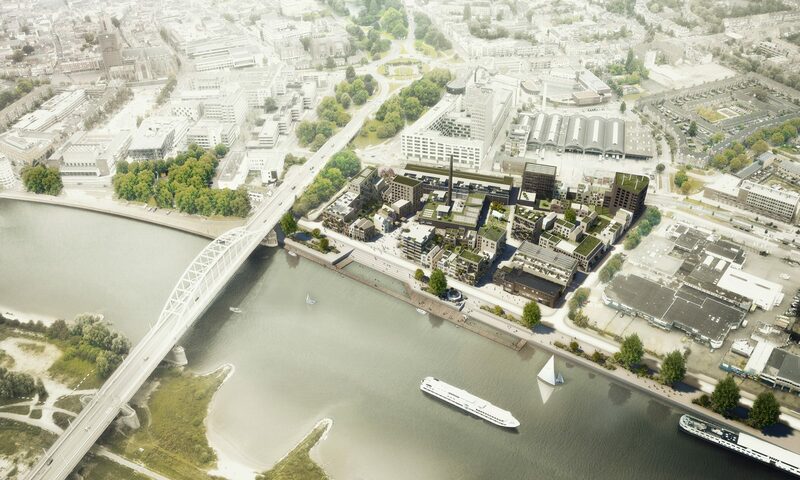 Our vision opens up the disused industrial site on the Rhine river with and for the people of Arnhem through creating a lively and sustainable urban environment for living, working and leisure. 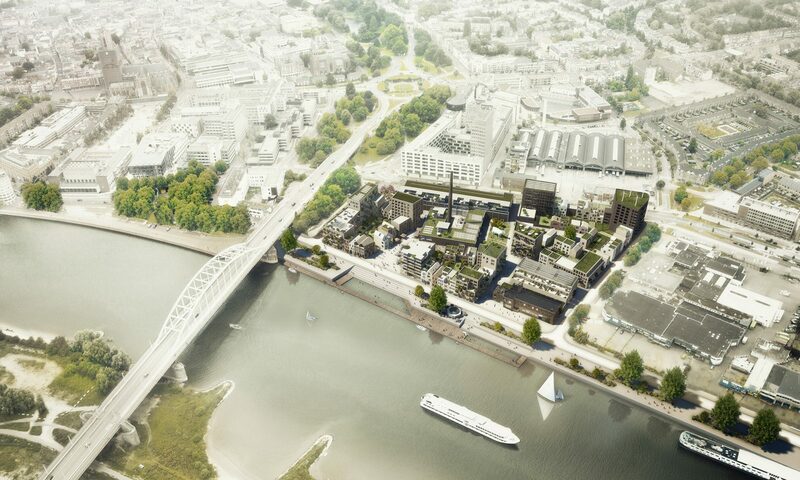 With a strong focus on local entrepreneurs and initiatives, the new plans showcase the site’s rich industrial heritage together with the riverside context on the sunny side of the Rhine. 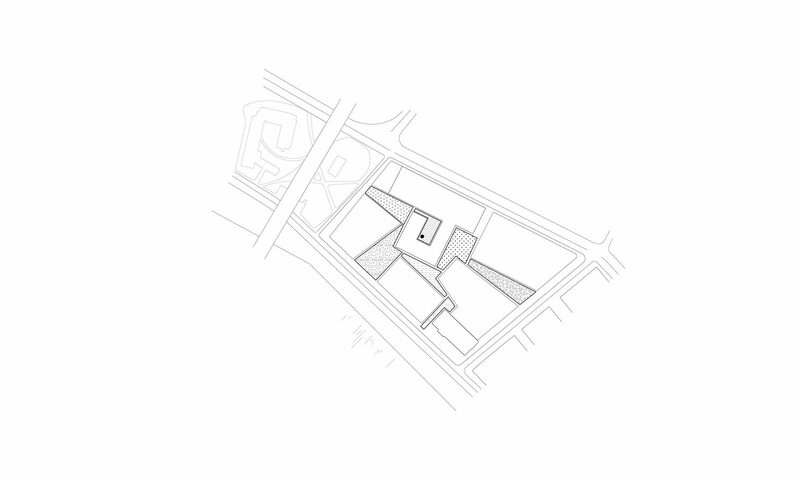 The project will be developed with a flexible approach according to Studioninedots’ Cityplot concept that utilises an adaptive combination of functions, typologies and initiatives, and seeks meaningful interaction between residents and visitors. 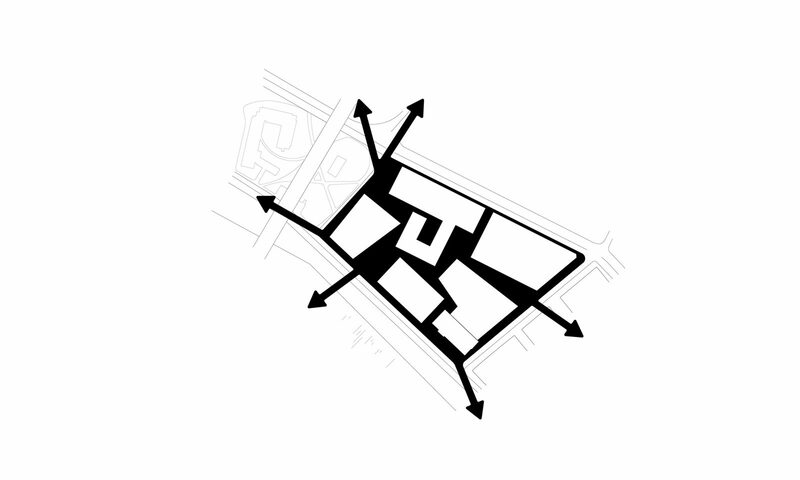 Connection to water is an integral part of the design. Added to the Rhine side of the complex will be a continuous boulevard shaped by the height differences of the dynamic river landscape. Energy will derive from renewable sources, mobility is shared and green space is a priority. Old buildings will be repurposed, new buildings added. 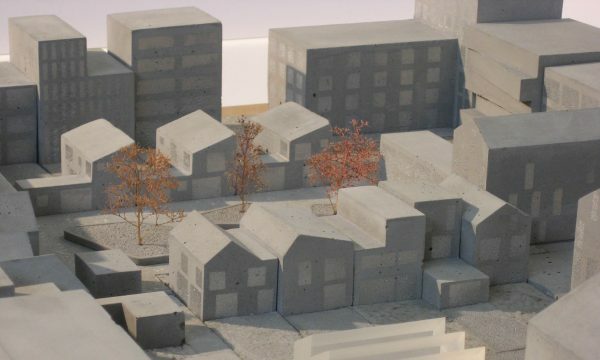 Three plots have been designated for housing for apartments and lofts as well as ground floor dwellings. These will be interwoven with public squares with hospitality venues and workspaces. 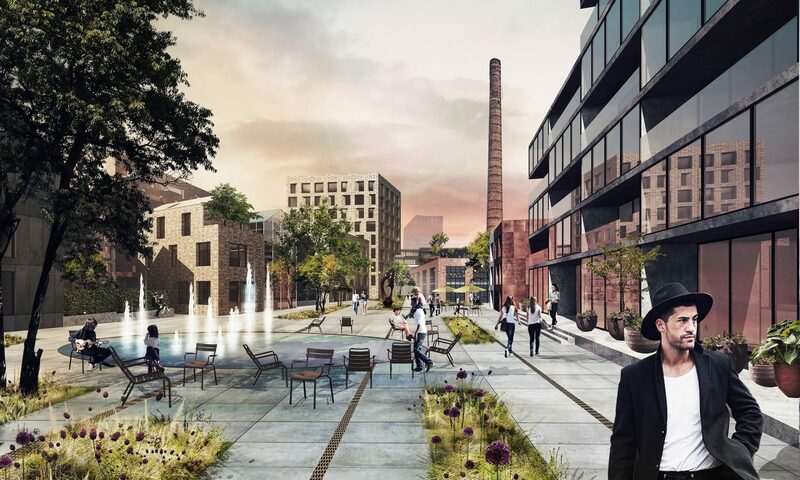 Cobercokwartier’s centrally located old dairy factory will be transformed into a mixed-use complex and will function as the beating heart of the site. 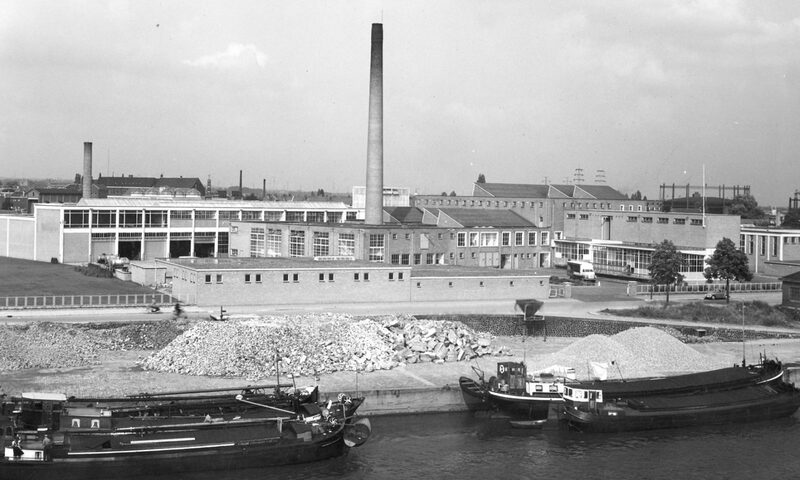 Even after new buildings have been added, this industrial complex is visible from all sides. The past fuels the future identity. 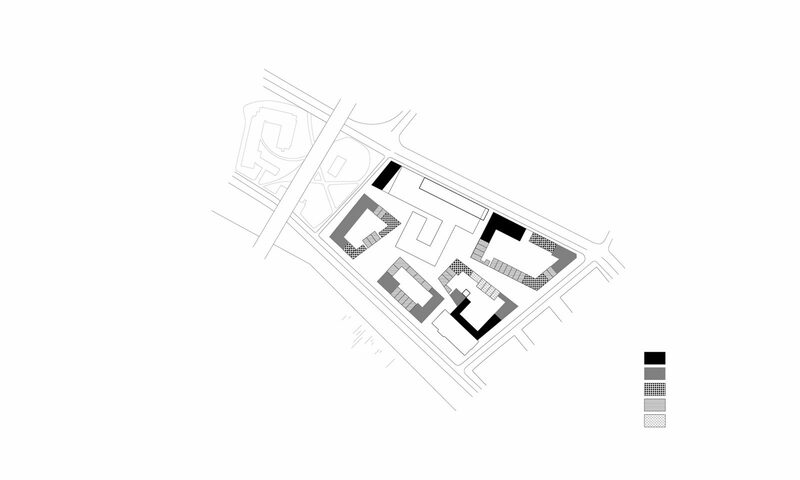 The plot will be layered with different housing typologies, based on our Cityplot ambition of variation in initiators, residents and users. 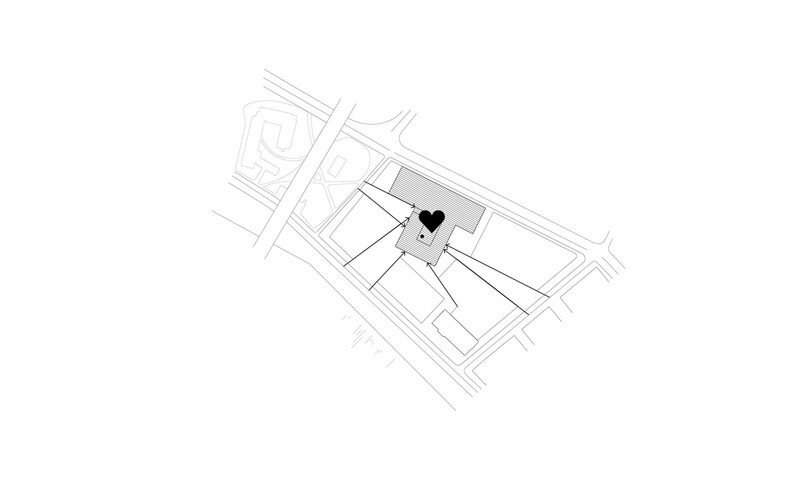 Guidelines indicate sizes, shapes and materialisation so all new buildings underline the site’s identity in their own way.The public space at Cobercokwartier facilitates interaction from the site to its surroundings and within the site it consists of three new squares and their connections. 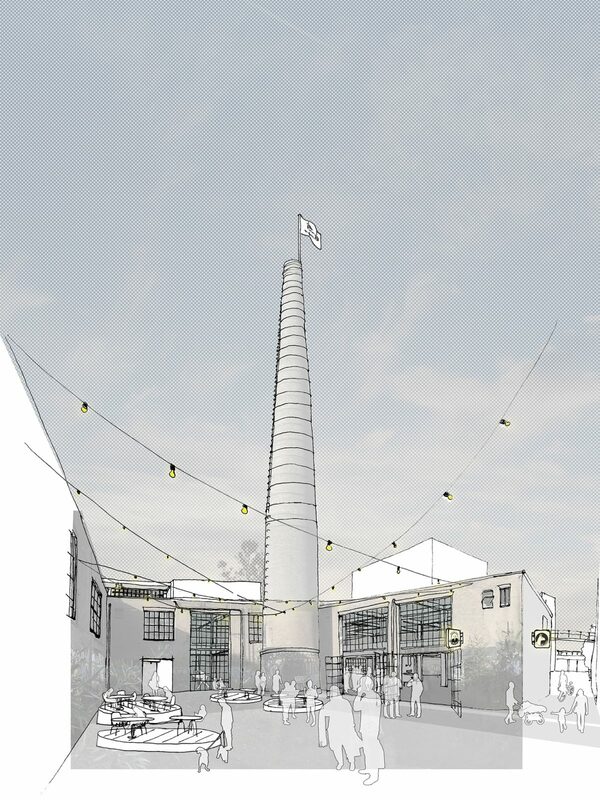 Deliberately the sharp angle of the triangular shaped squares points at the chimney landmark. 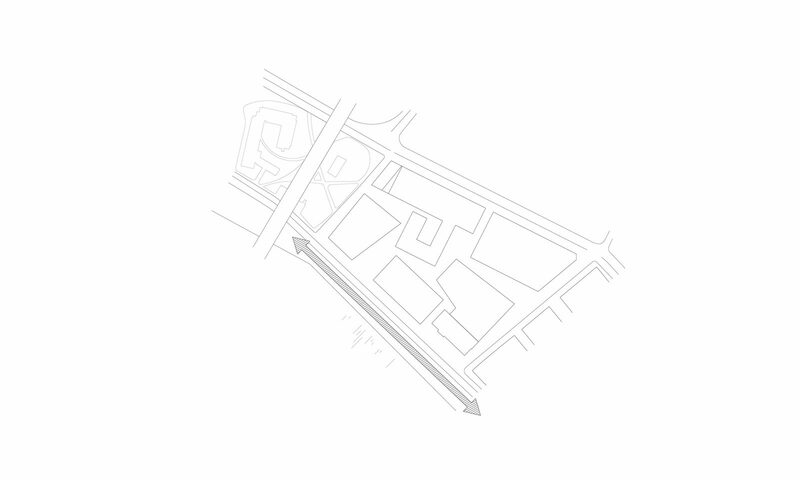 The opposite sites of the squares are inviting, connecting to the adjoining spaces. The so-called Rhine-square connects the urban atmosphere directly to the wide river views. 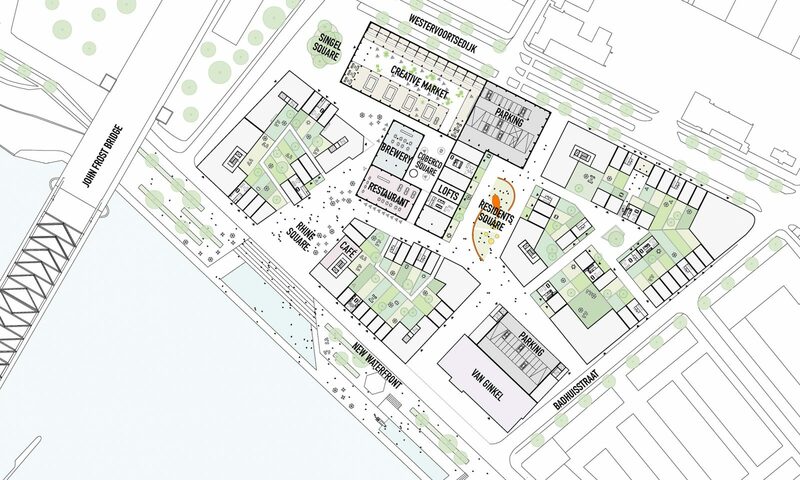 Part of this waterfront square is the new boulevard that runs from the city centre to its southeast. In particular, project ambassadors and local entrepreneurs are closely involved in the placemaking process. 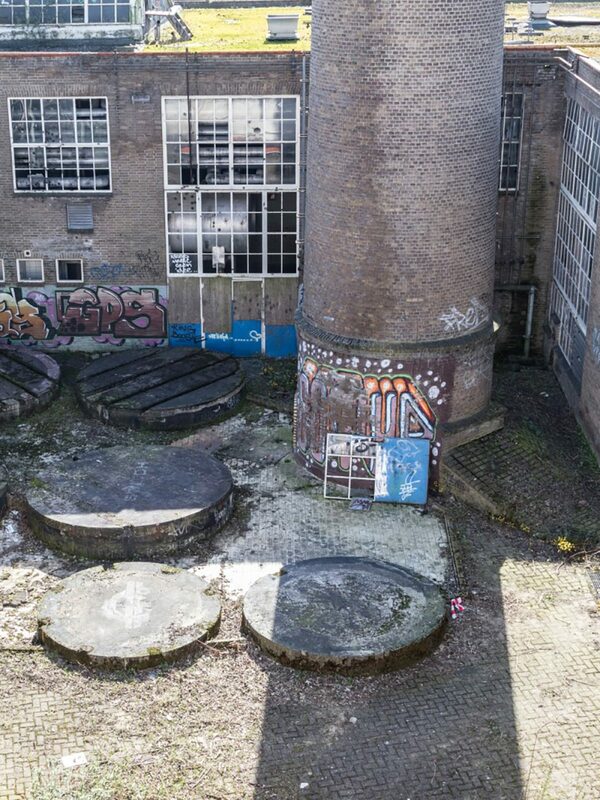 Centrally located on Cobercokwartier, the former dairy factory will be transformed into the urban activator of the area. 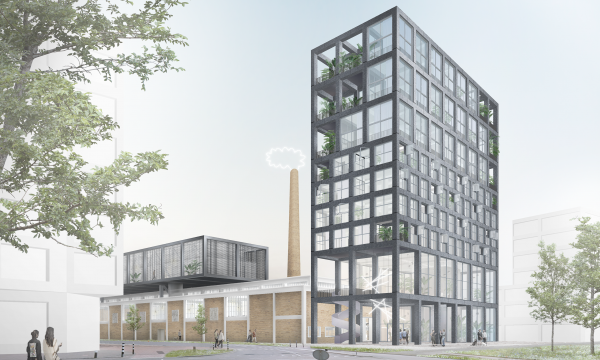 De Melkfabriek’s existing structures will be used, new ones will be added. 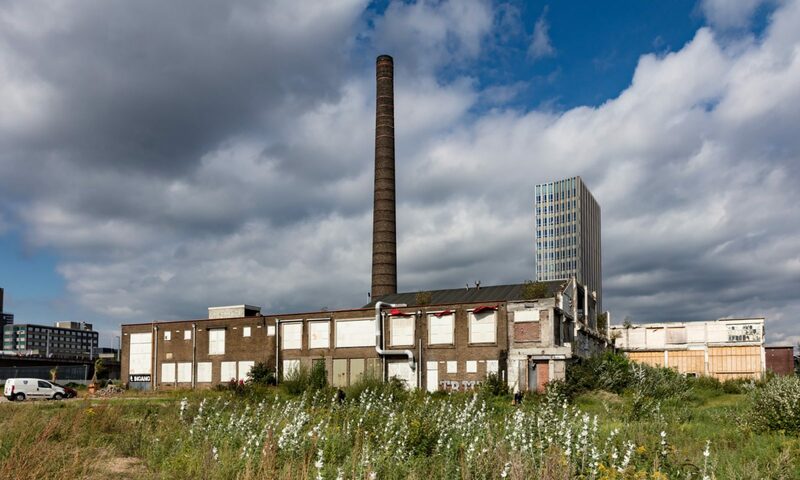 The mixed program will breathe new life into the building and will thus contribute to the identity of Cobercokwartier.